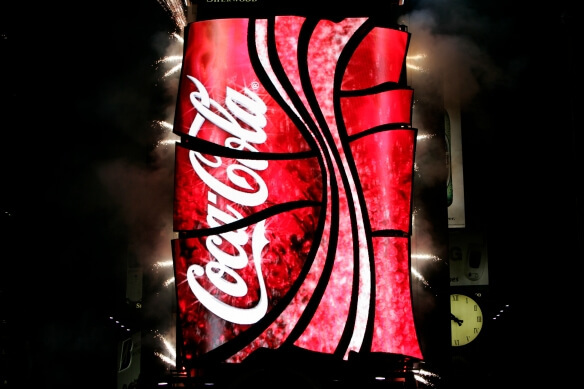 Coca Cola just unveiled to the world the first ever and largest 3D robotic sign. 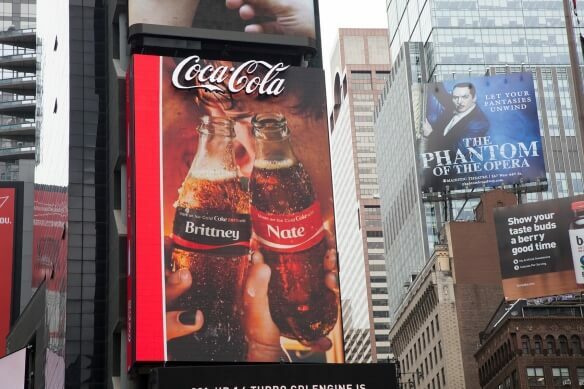 And yes, obviously it’s placed in Times Square. The sign is six story high and has 1,760 independently moving LED screens which move according to the content on display, this has never been done before, not in this size anyway, and the 300,000 people going through Times Square every day have a new reason to stop and look up for a minute. 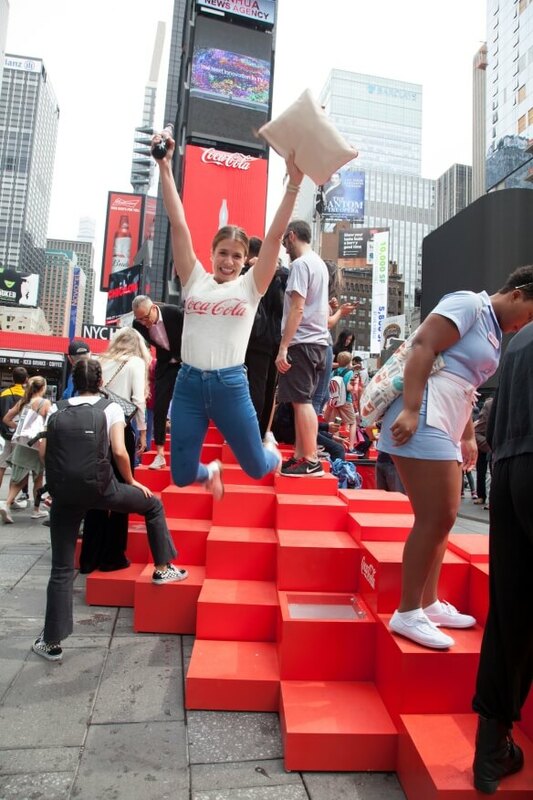 Coca Cola placed their first sign in Times Square 100 years ago, and the day this 3D robotic sign went up symbolize the beginning of the future for the brand. Fans who wanted to see this event got a chance to sit on a towering installation that would pop up and be interactive just like the sign they were watching, another cool thing about the seating was that it released a cool mist while brand ambassadors gave away ice cold Cola Zero, Diet Cola and Coca Cola Life. 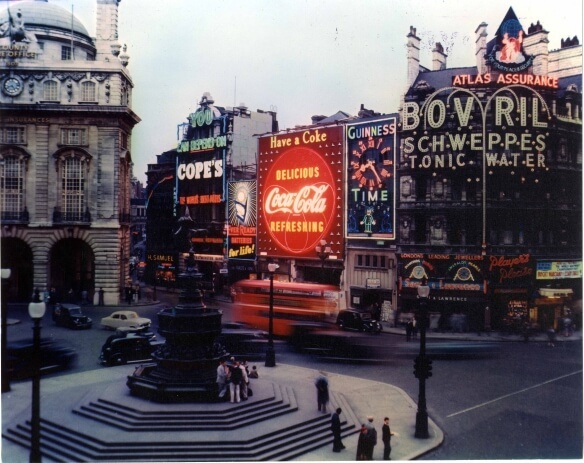 Coca Cola has always been in the front line of advertising innovation and we can see many examples of that like the painted wall murals in the 1890s to the incredible neon sign in Piccadilly Circus London to the King’s Cross in Sydney. 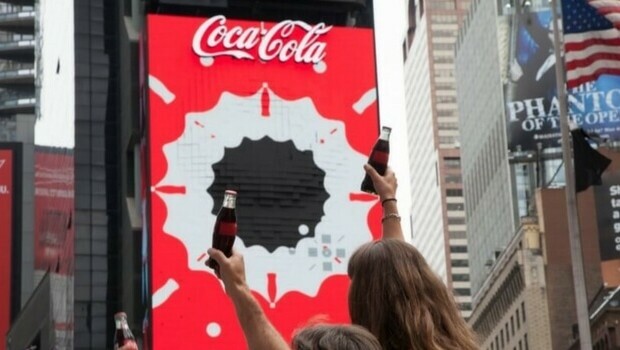 Coca Cola had been working on this innovative 3D Robotic Sign for four years. They have only refreshed their Times Square sign in 2004 and this was a great opportunity to do so and show their supreme and creative technology. The result as you can see from the video, is nothing short of amazing! Next Story → 8 Trendy Fall Lipsticks Which Are A Top Choice!